We're sorry; this specific copy is no longer available. 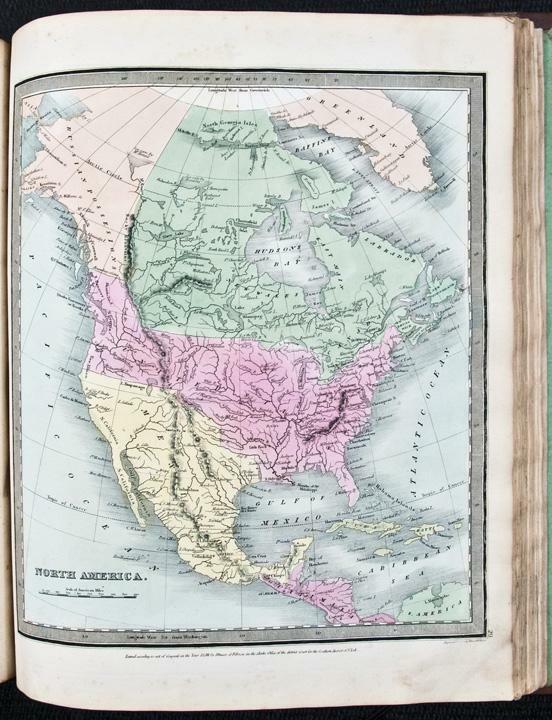 Here are our closest matches for A New Universal Atlas; comprising separate maps of all the principal empires, kingdoms & states throughout the world, and forming a distinct atlas of the United States carefully compiled from the best authorities extant by David H. Burr. 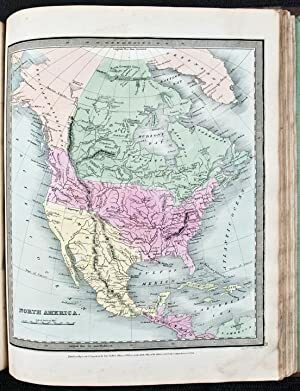 A new edition revised and corrected to the present time by BURR, David H. (1803-1875).